My characters during the BWE - Verene, human Mesmer; Ember, charr Guardian; Brynja, norn Thief. The beta weekend has come and gone (sadly! 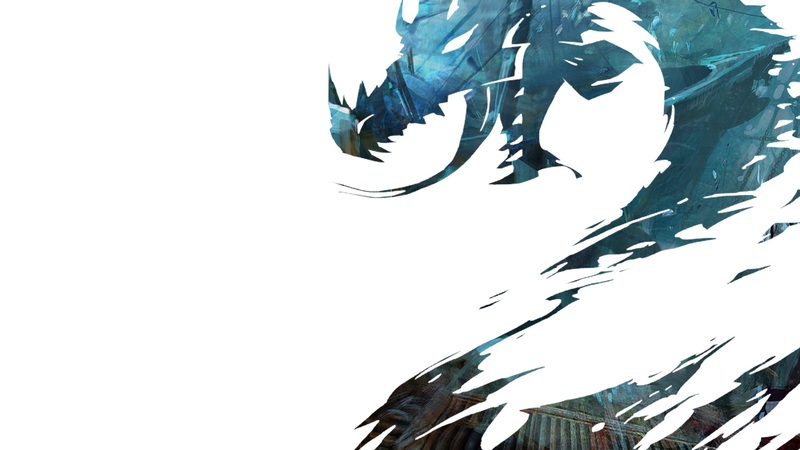 ), and my thoughts on Guild Wars 2? Well, I loved it. Most of my doubts about it have been wiped away (the thing that drew me to Guild Wars 1 in the first place was the instanced gameplay, so that lack of that worried me here at first. No longer! ), and while there’s some stuff that still need to be worked out…well, it is still in beta. And yes, I did file my share of bug reports over the weekend. I’ll do more in-depth posts throughout the week. For now, though, I just want to share my initial impressions on the game. By the end of the weekend, I had played for about 21 and a half hours. I had a level 16 human Mesmer, level 4 charr Guardian, and level 4 norn Thief. Unlocking weapon skills is actually very quick and easy. It takes less than an hour to fully unlock a weapon set. Leveling in general is also very quick. I averaged about a level every 45 minutes. You gain a lot of experience for exploring and gathering. Most of your leveling will be from events and exploring. Crafting goes very, very quickly; you don’t have to sit there and watch the bar fill at the same speed for ages like in other games. More on crafting in another post. World vs World is highly entertaining. THE TRADING POST IS AWESOME. You can access it from anywhere. If you buy something or have profits to pick up, you have to do so at an actual TP NPC, but you can buy and list from anywhere you are. This is great for dealing with all of the random weapons and armor you’re going to pick up from drops. I was listing stuff on there a lot, and I think I made about 50 silver through the weekend. Waypoints and armor repair are pretty cheap. While going around Queensdale, each waypoint cost about 14 copper to travel to. Armor repair costs do go up as you level (and your armor increases in required level), but it remains pretty nominal in terms of how much it costs. When I was level 5 I paid about 20 copper to repair two pieces of armor. Mesmer is the greatest profession ever. I really loved how both staff and greatsword play; surprisingly, I also really enjoyed scepter+pistol. I hadn’t intended to use a pistol but I picked it up, decided to try it, and really liked it. Portals are also lots and lots of fun. The casual grouping that happens is awesome. If you’re downed or defeated, chances are there’ll be a few people nearby who will revive you. There’s no need to party up with others to get credit for kills or loot. This is one game where you will want to play on a crowded server. Overflow servers are just genius. All of the love for this concept. Of course, there are a few things that just aren’t perfect, and still need to be worked on. I’m going to try and leave out obvious bugs here. Overflow servers are genius, as I said above, but if you’re sent to them, there’s no guarantee you’ll be sent to the same one that your party members or guild members are in. I believe this is something they’re working on, though. Most stuff can be soloed, but it’s pretty obvious that mobs, events, and hearts are designed to be done with other people in the area. Once I was hitting the level 13+ stuff, there were fewer people in those areas doing things than closer in to the city. One one hand, I think this might even out more upon release when there’s more people playing, as well as more at higher levels, but at the same time, when asura and sylvari become available, we’ll be far more spread out. Personal stories need to be scaled a bit better. Human I had a hard time with, and could not get past the quest that was recommended as level 6. I joined Dak for a norn story quest that was also scaled at level 6 and we could not defeat it. Since you’re mostly going to be alone in these quests, the difficulty on them should definitely be scaled down a bit more, I think. More explanations on stuff could be nice. I didn’t realize you needed tools to gather things, until I tried gathering. I then had to go to every merchant in Divinity’s Reach trying to find the ones that sold gathering tools. There’s also no real hint or instructions on how to access World vs. World. An option to go there from the WvW screen (hotkey N) would be nice. Inventory/preview icons are not very helpful. A dye color name is nice, but doesn’t tell you exactly what it looks like (Lime, for example, did not look very lime green to me, but a darker shade). The armor icons do not tell you at all what an armor will look like. And of course, I did come across a few bugs during the game. While I was playing my charr, I had some problems accessing instances for the personal story – I got a creation error a couple of times. There was a skillpoint NPC in Queensdale that was permanently dead, so no one could get that skillpoint. And whenever I tried buying vials of weak blood from the trading post on Sunday, I would get an error – but ONLY for that item. Everything else worked perfectly fine. Overall, though, I had a blast this weekend. I cannot wait for the next BWE, I cannot wait to play again, and I really cannot wait for the game to come out in full. I’ll have some more in-depth posts later on in the week, but as far as impressions go, those were the ones I had, and they were almost entirely positive. What did you guys like best about the BWE? Well! It’s hard to believe, but as of today I’ve been writing Under the Pale Tree for a full year. Amazing! When I started out this blog, I didn’t think that I would be able to stick with it this long, let alone have it turn out like it has. There’s been some ups and downs (and some points where I just didn’t have the energy to write), but I’m glad I’ve stuck it out. Happy birthday, dear blog! 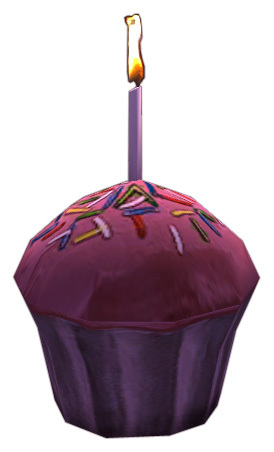 Speaking of birthdays, yesterday the Seventh Anniversary celebration for Guild Wars kicked off! If you haven’t yet logged on there, then definitely make sure to do so! In particular, go talk to Ceira, Sworn to Fire, in Embark Beach. She’s one of the group of four standing on the boat. 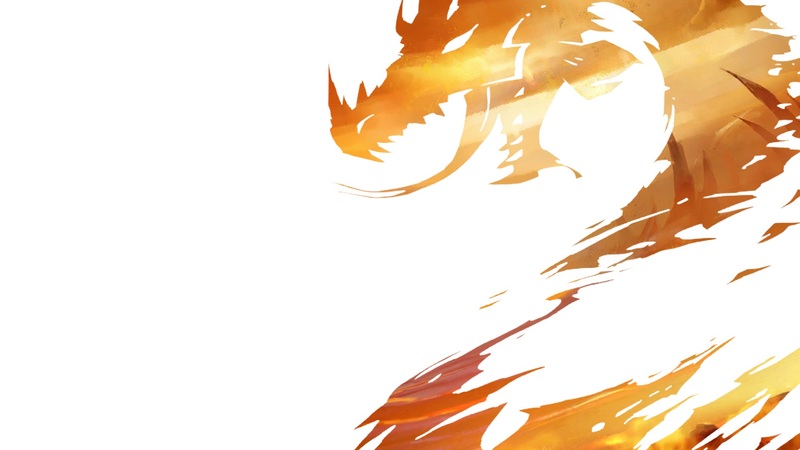 She’s got a very…fiery present for us all; don’t worry, though! They won’t bite. Us, anyway. The celebration will last through May 8th, so you’ve got some time, but I wouldn’t suggest putting it off, as there are also other bonuses for playing during this time – ones I haven’t seen before for a celebration like this. 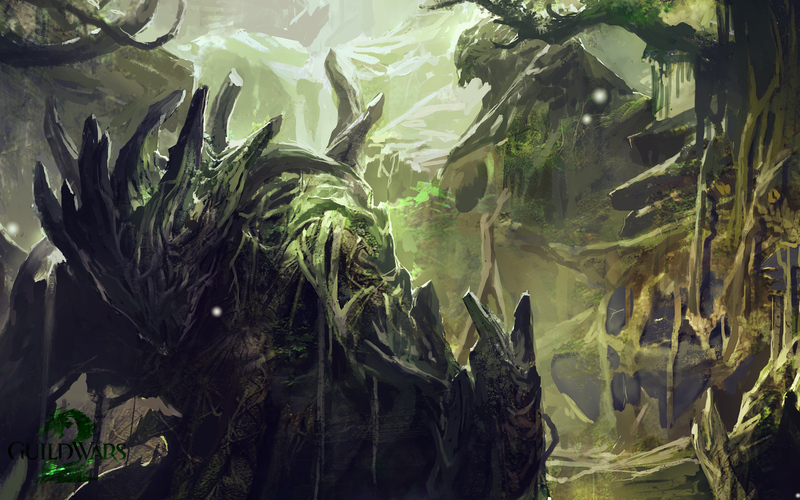 However, I’m sure everyone will be taking a break from Guild Wars this weekend, because the first Beta Weekend Event for Guild Wars 2 starts on Friday at noon PDT. Yesterday they started sending out emails to everyone with a link to download the beta client, so be sure to watch your inbox for that. There was also a blog post made about servers – so make sure to coordinate with your friends as to which server you’re all planning on playing on, since guesting won’t yet be available and you’ll only be able to change once during the BWE! And as for what we’re planning on doing during the BWE? First and foremost, I will be setting up my guild, and have already set up forums for those who wish to join up with us. If you want a casual, laid-back, respectful and (relatively) mature group to play with, do check us out. 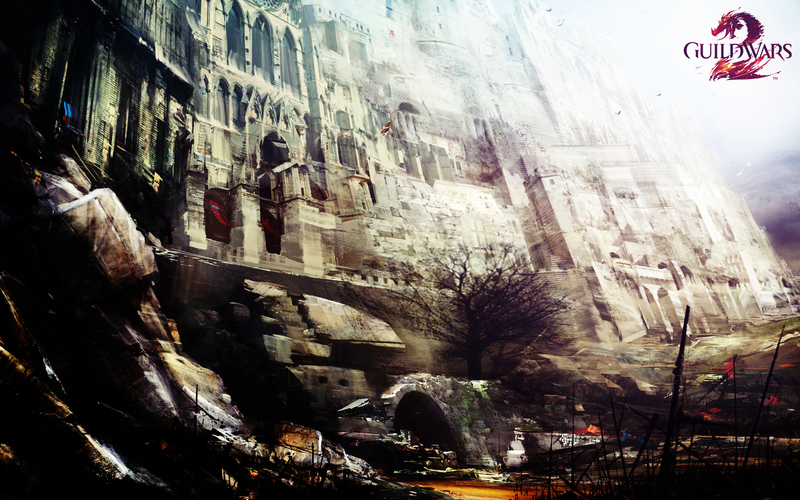 You’re not limited on the number of guilds you can join, so don’t be afraid to join! We will be playing on Eternal Grove this weekend, so make sure that if you want to play with us, you pick that server! I have decided on a human Mesmer as what I will primarily be playing for the weekend. 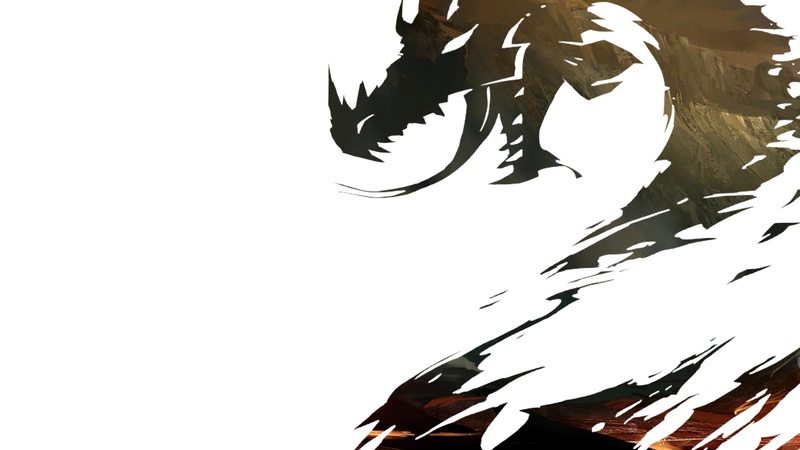 Dak is going to be a charr, either Ranger or Warrior. I know that I want to take a look specifically at crafting, both because of the fact that I love crafting in games, and because I’ve seen little on it. If Dak covers anything in particular, I’ve a feeling it will be jumping puzzles 😛 We will also be taking lots and lots of screenshots and videos. I may even play around with streaming some gameplay – keep an eye on our twitter account for more info on that! 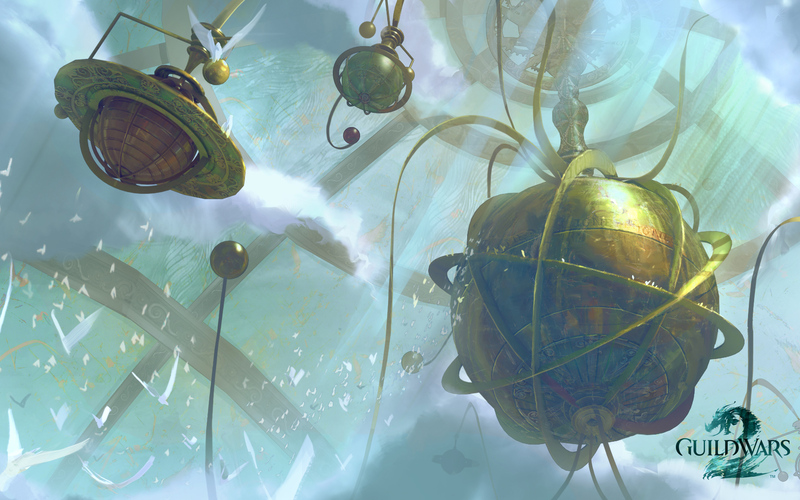 Pretty up your computer, Guild Wars 2-style. So, if you’ve been following me on twitter for a while, you’re aware of the fact that I recently built myself a new computer (and yes, I built it for Guild Wars 2). What does new computer mean? New desktop wallpapers! Problem was, I wanted something Guild Wars 2. I’ve already used all of the ones on the official site before…a lot. And my new monitor is a pretty high resolution, which makes finding wallpapers for it a little on the tricky side. 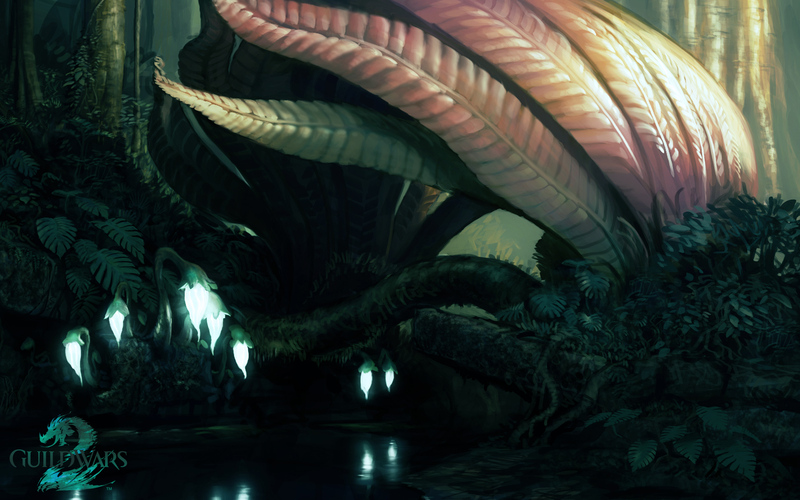 I googled and despaired for a short time…and then I remembered that lovely GW2 art asset kit they released to us. And so I am going to share what I made with everyone else! Just a couple of notes – obviously these are free for everyone to download and use. They’re all sized at 1920×1200 resolution. If you want to repost them on your own blog, that’s fine, though I would like a link back to here if possible. I didn’t do much beyond resize them, tweak colors a bit, and add the GW2 logo, though, so it’s not a huge deal. Edit: With the client for Guild Wars 2 being downloadable now, I’ve added some new wallpapers of the login screen (minus the UI stuff). These are at 1920×1080, as that is my screen resolution.No editing has been done to these ones at all! So, chances are likely, you’re already aware that the first Beta Weekend Event is happening next weekend, from April 27th until the 29th. If somehow you didn’t…well, now you know! It’s a public beta, so personally I plan on taking tons of screenshots and video of gameplay – the first week of May the internet is going to really explode with goodies from the beta. However, as you can see in that blog post, the only playable races remain the humans, norn, and charr. Still no asura or, very sadly, sylvari. Of the three available races, humans are my favorite. Mostly because I really love the lore in GW1. However, with HOM not being available in the beta (obviously) I have no particular attachment to them at the moment. As far as what to do in the game, Lion’s Arch will be open for the first time, so I plan on exploring that as much as I can. I also plan on looking into crafting as I haven’t seen much on that yet. PvP isn’t of any interest, and I doubt I’ll have time to look into WvW, but who knows! Anything in particular you’re looking to do or see in the beta? The world is full of slow-witted bookahs and giant angry cat people. Without me in, Tyria is only a low intellect carnival with no leader. These ghosts threaten my home and I refuse to knell before them like the humans that they are. I will gladly die to bring my cubs peace. I’m sick of drinking at the Prancing Pony, the ale has never been the same since they raised the level cap to drink… To the Rosewind! However, to both of us, the winner was a clear one. Succinct and to the point, as well as the added bonus of having had made me burst out laughing the moment I read it, everyone give Zera Shadowhand a round of applause! Because if I don’t raise the dead, Zhaitan will! And by my leafy green hair everyone will love my idea of undead butlers! Congratulations, Zera, and be sure to check your email! Watch out for the undead butlers, though, I’ve heard they can bite at times. And thanks to all who entered! 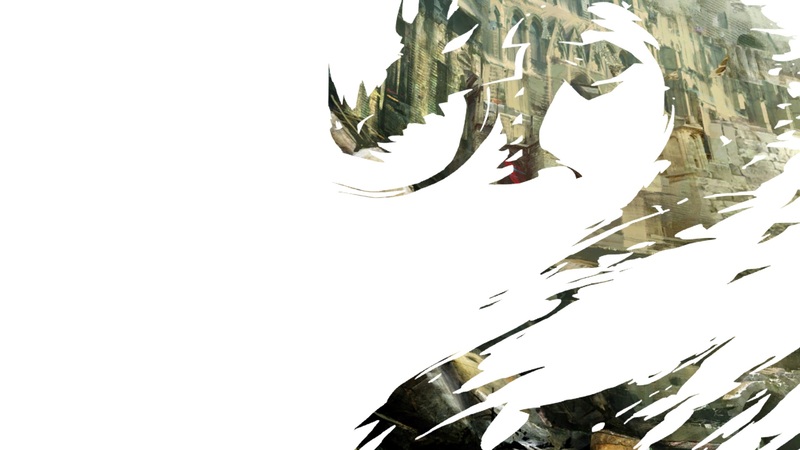 Thanks to the always-awesome DamagedSelf, we have a beta key to give away for the upcoming April Guild Wars 2 beta! The date has not yet been announced for the April beta, just that it will be towards the end of the month. This is for ONE KEY only. Just one. And just for that beta. If you already prepurchased, be fair to those who haven’t and don’t enter. Obviously there’s no way of checking on this, but please, give those who can’t a chance. So! Now, the important info. Since we don’t have a date for the beta yet, this contest is going to be short and sweet. You have until 10pm CST on Sunday, April 15th, to submit your entries. You can submit them by emailing them to me at verene@thepaletree.net with “beta key contest” as the subject. Edit to add a couple of things: One entry per person, please! Just to make it fair on everyone else. And if you want to go by any particular name if I happen to post your entry, please include that with your entry as well. And what I want you to do? Submit a tweet-sized reason, in-character, of why you want to get into this beta! This means a few things. First of all, you’re limited to 140 characters or less. No exceptions! If it goes over, it’s disqualified. I highly recommend using a character counter to make sure that it’s not too long. Second of all, it must be written from the point-of-view of one of your characters. So, a tweet on why you want to play isn’t going to cut it here – I want to hear why your character wants to be played! It doesn’t have to be serious, either. Anything from “If I don’t get vengeance for my sister’s death, then who will? No one seems to care about the common soldier anymore…” to “So I heard about this really cool charrzooka. Why didn’t they tell us about it while training in the warband?! I’ll explode all the things!” to “Living in this box is a bit cramped. I need to get out and see the world! 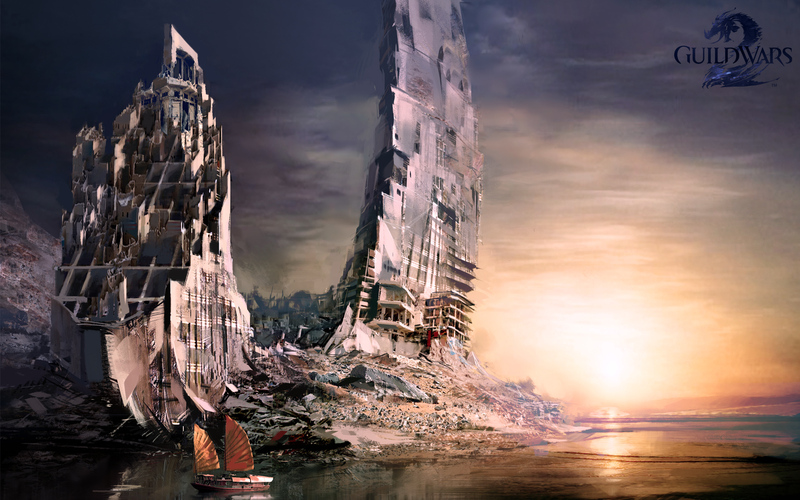 Really, I have a cramp in my neck…let me out into Tyria…”, as just a few examples. Have fun with it! So, get to it! The winner, as well as a few others of my favorite entries, will be announced on Monday or Tuesday (depending on my work schedule) as well as emailed their key. Good luck and have fun! 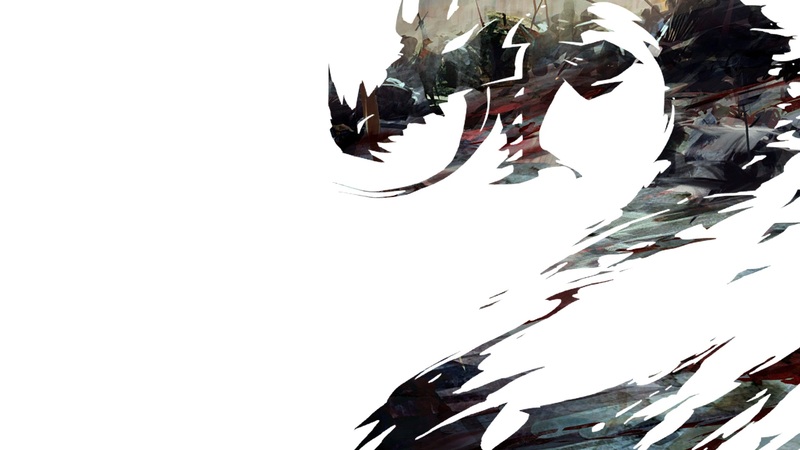 Guild Wars 2 for Preorder – Not Prepurchase! 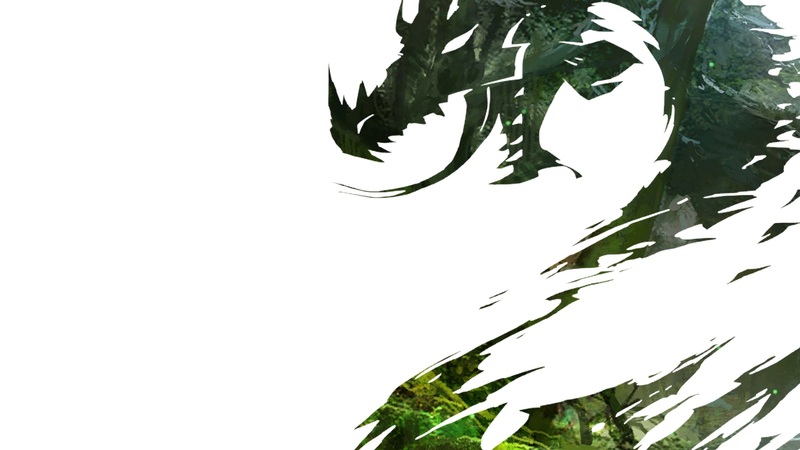 The date where it is possible to prepurchase your copy of Guild Wars 2 is creeping closer and closer – less than a week left! For quite a while, there’s been retailers in Europe taking preorders on the CE, but not in the US. 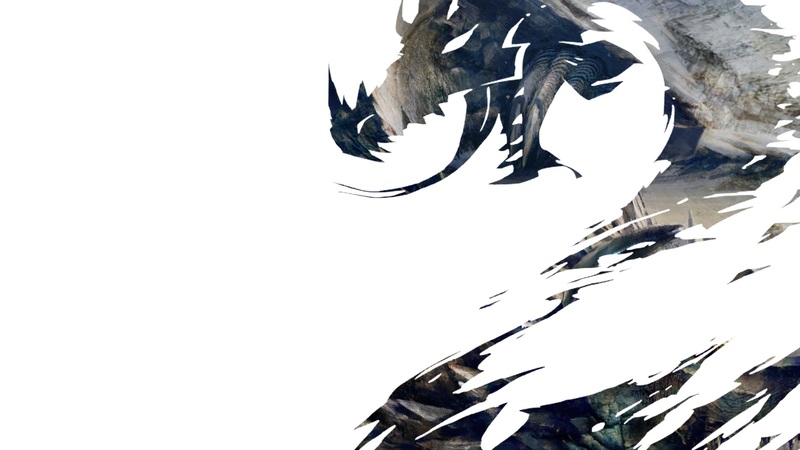 A recent list has confirmed that in the US, Gamestop will be the only ones doing prepurchase of the GW2 Collector’s Edition. Now, I happen to work at a certain video game retailer in the US (*cough*powertotheplayers*cough*). I’ve had a copy of GW2 preordered there since August of 2009, after it was revealed at Gamescom. Until yesterday, it was the oldest preorder still in our system. Because as of yesterday, the CE is available in the system there. Now! A few things first. It is currently up for PREORDER. Not PREPURCHASE. There is a difference! Prepurchase does not start until the 10th. Do not run in and pay for it all now. Do that after the 10th. I have no idea how limited this is going to be, how many the company’s going to have available, how long they’re going to be available, or anything like that. That’s not info that’s given to us on the store level. The minimum to preorder it is $25. They just changed the minimum required for CE preorders and so any placed yesterday may have had a different amount (I had to put down $30, for example), but today it was fixed to $25. You CANNOT prepurchase through the website. This is because preorders done through the site (to pick up in a store) do not require any sort of money down; when you order it to be shipped to you you are not charged until it ships. You must go into a physical store to do this. Don’t ask me for prepurchase codes. It’s not happening. Go do it yourself. So there you go. It’s available, but currently only for preorder; prepurchase will not be available until after the 10th. If you do go in before then to preorder, don’t go harassing the employees because you’re not getting your prepurchase codes. You’re not supposed to yet. And if you do go in early to do this, don’t be surprised if you have to cancel and redo your order when you go back to complete the prepurchase. Because, as I said, we don’t yet have info on exactly how this is going to work.